Earlier this month, Infinix has rolled out the Nougat update to some of its devices which also includes the Infinix hot 4. 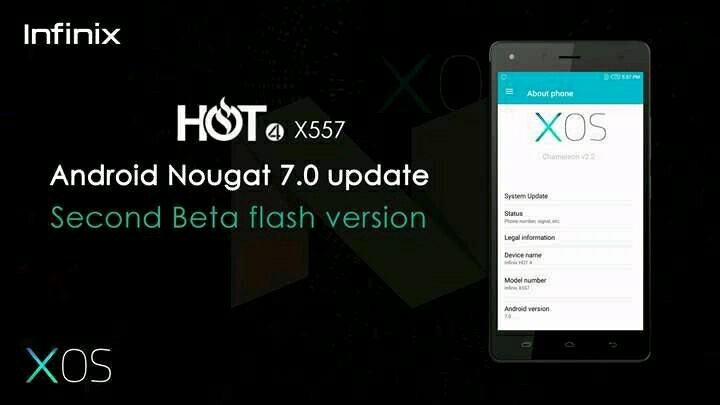 The first beta version of the Infinix hot 4 Nougat update released came with a lot of bugs. 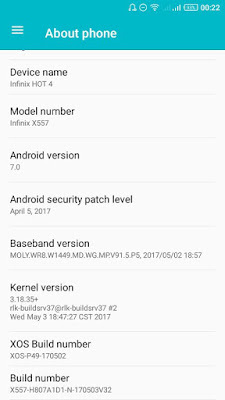 To fix that, Infinix has released the second Nougat beta update which patches some of the bugs and also comes with many new features. 3. 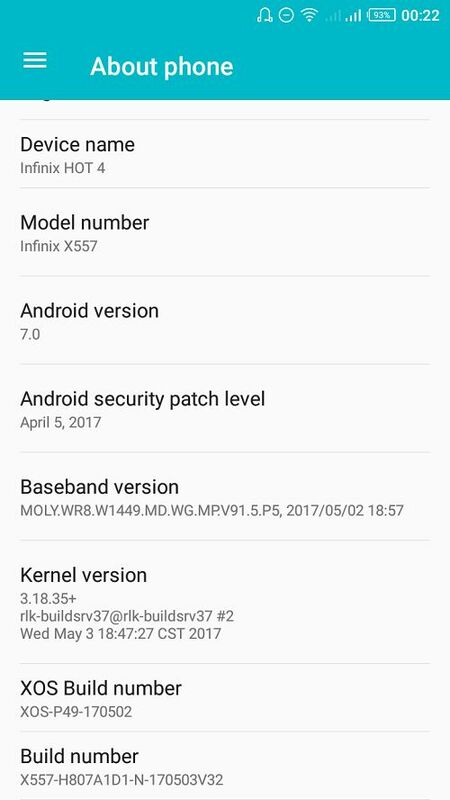 Battery Optimization: Battery drains faster than a leaking pocket. 5. During Calls, you may not hear both sides properly as Mic and Speaker deliver voice really low even volume is at maximal.